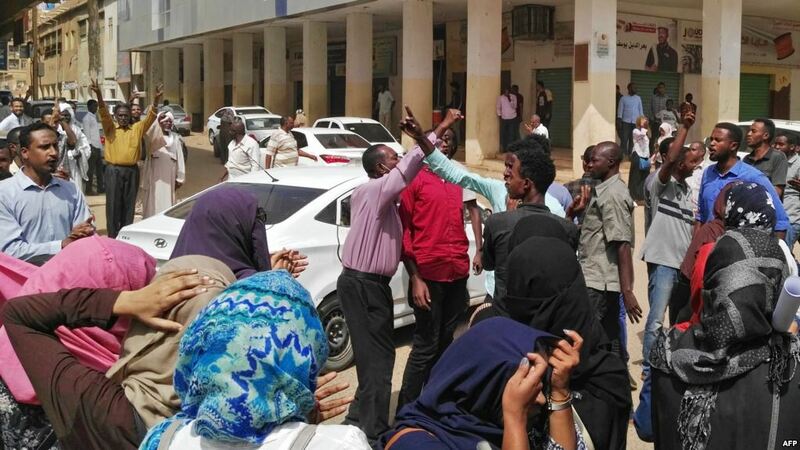 KHARTOUM – Sudanese security forces on Thursday, February 21 arrested two dozens of prominent opposition members in the country who were on their way to the presidential palace to deliver a petition calling for President Omar al-Bashir to step down. The petition demanded the formation of a new transitional government to replace President Bashir and his administration. According to a leading member of the Opposition, those who were arrested included Mohamed Mokhtar al-Khatib, the General-Secretary of the Communist Party, and three leading members of the Umma Party. Also arrested was the spokesman of the Sudanese Professionals’ Association (SPA) who was the main protest organizer. According to sources, hundreds of protesters in downtown Khartoum On Thursday were seen demanding for Bashir’s fall while chanting “peaceful, peaceful against the thieves” and “fall, that’s it” but security forces responded with tear gas. Protests in Sudan started on December 19, last year and demonstrations were triggered by the increase in prices of bread but eventually turned into protests against Bashir’s three-decade rule.